El Trebarwith Hotel está situado en el corazón de Newquay y ofrece jardines frondosos, solárium con vistas al mar e impresionantes instalaciones de ocio. El hotel tiene acceso privado a la playa de Great Western. 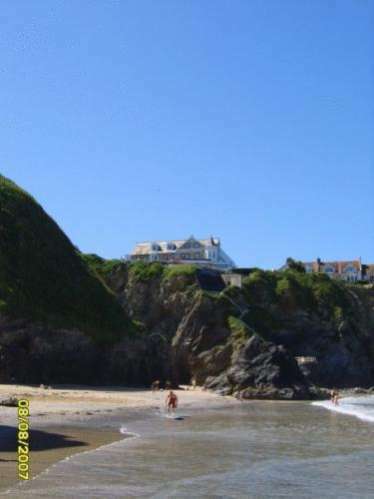 2 Seashore House is a holiday home located in Newquay, 3.3 km from Fistral Beach. The property is 1.6 km from Newquay Zoo and free private parking is offered. Este alojamiento está a 6 minutos a pie de la playa. Situated in Newquay in the Cornwall Region, 1.3 km from Fistral Beach, #9 Horizons offers sea views with a sun terrace, gym and sauna. Newquay Blue Reef Aquarium is 400 metres from the property. #9 Horizons features a sun terrace, gym, swimming pool and a sauna. Este alojamiento está a 2 minutos a pie de la playa. Situated 800 metres from Fistral Beach in Newquay, this apartment features free Wi-Fi and a balcony. The unit is 700 metres from Newquay Blue Reef Aquarium. Free private parking is available on site. 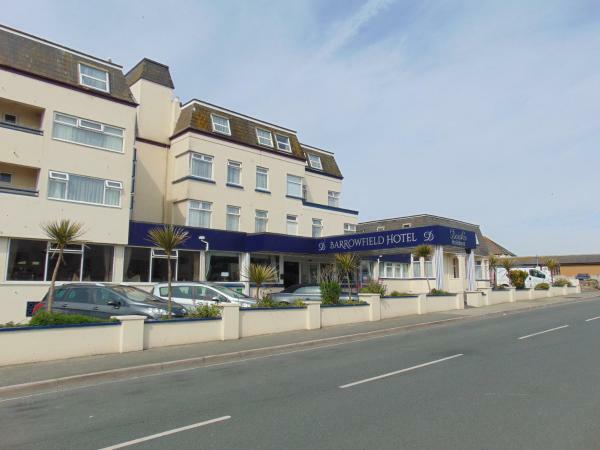 Offering an indoor pool and a restaurant, Barrowfield Hotel is located in the seaside town of Newquay. With free Wi-Fi access available and free parking, the property is just 9 minutes' stroll from the beach and Newquay Train Station. Located 700 metres from Fistral Beach and 1 km from Newquay Blue Reef Aquarium, Bay Blue offers pet-friendly accommodation in Newquay. The unit is 1.7 km from Newquay Hospital. Located in Newquay in the Cornwall Region, this holiday home is 700 metres from Fistral Beach. The property is 1 km from Newquay Blue Reef Aquarium and features views of the city. 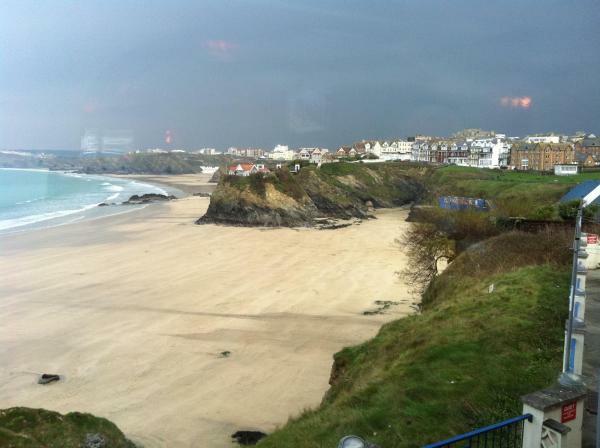 Drifters offers accommodation in Newquay. Featuring free private parking, the cottage is 3.4 km from Fistral Beach. Located in Newquay in the Cornwall Region, this holiday home is 3.4 km from Fistral Beach. The property is 1.7 km from Newquay Zoo and free private parking is provided. Featuring a barbecue, Driftwood Stables is a holiday home set in Newquay. It provides free private parking. Free Wi-Fi is provided throughout the property. El Eton Court Apartments, situado a solo 10 minutos a pie de la playa de Cornualles famosa de Fistral, ofrece alojamiento con cocina totalmente equipada y salón con sofá de piel. Todos los apartamentos gozan de vistas panorámicas al mar. Fistral Court is a small family-run bed and breakfast only 5 minutes' walk from Fistral Beach. Guests can enjoy a self-service continental style breakfast each morning in the property's pretty cobbled courtyard with its own outdoor seating area. There is also a private lounge area with a TV for guest use only. Free Wi-Fi access and free parking for one small vehicle is also provided. Fistral Studio offers accommodation in Newquay, 600 metres from Fistral Beach. 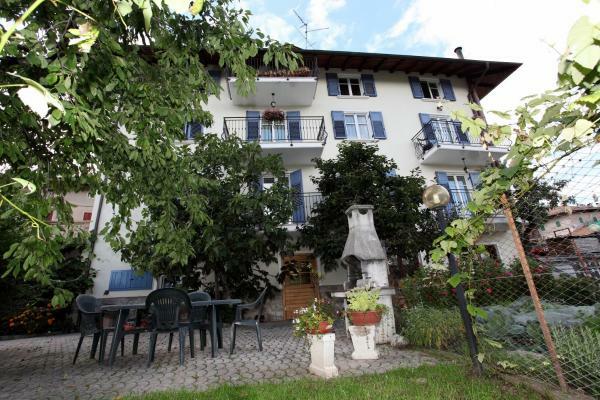 Offering free private parking and free Wi-Fi is provided throughout the property. The centre of Newquay is a 10-minute walk away. Fistral View is a holiday home with a garden, set in Newquay. The cottage is 700 metres from Fistral Beach. Este alojamiento está a 5 minutos a pie de la playa. Boasting a garden, Flat 4 Fistral Sands offers accommodation in Newquay, an 11-minute walk from Fistral Beach and 500 metres from Newquay Blue Reef Aquarium. The apartment is a 17-minute walk from Newquay Hospital.